on Wednesday, May 1st, 2019, at 5:00 PM. 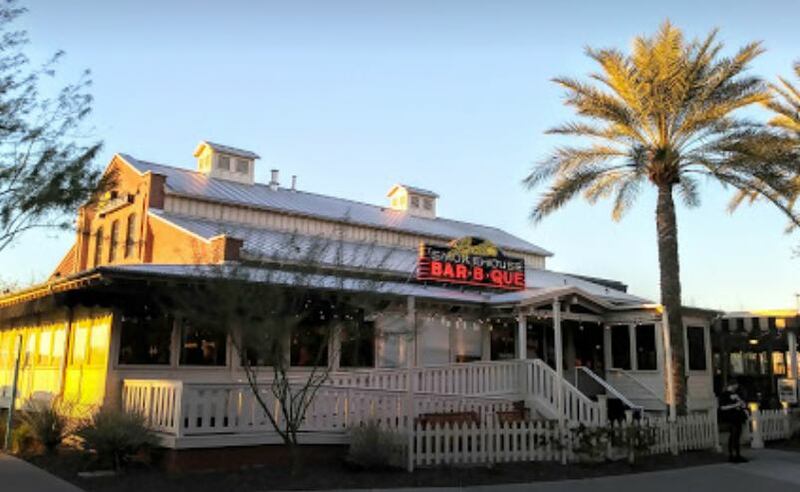 Lucille’s is a favorite place with great BBQ food that we have visited in the past. We will be outside on their patio as it accommodates a larger crowd than the room we have had in the past. The following menu will be served buffet style.